Concrete is always used in making homes and roads. 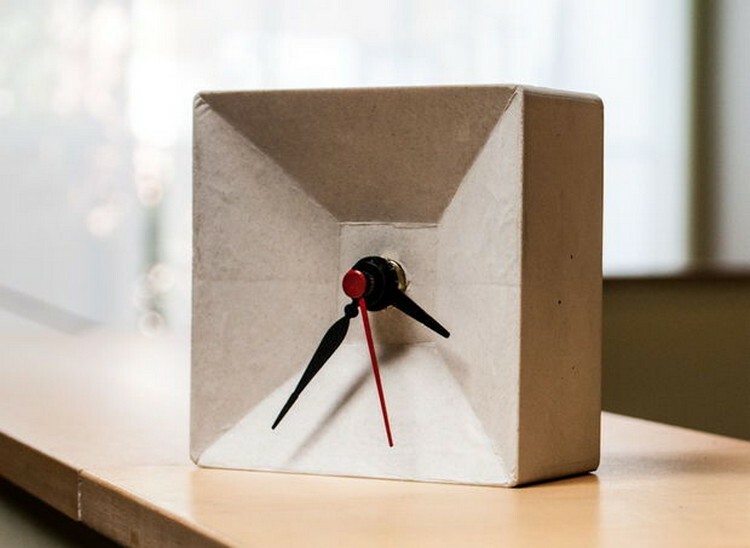 But have you ever thought to create something new with concrete? If not then do not worry! 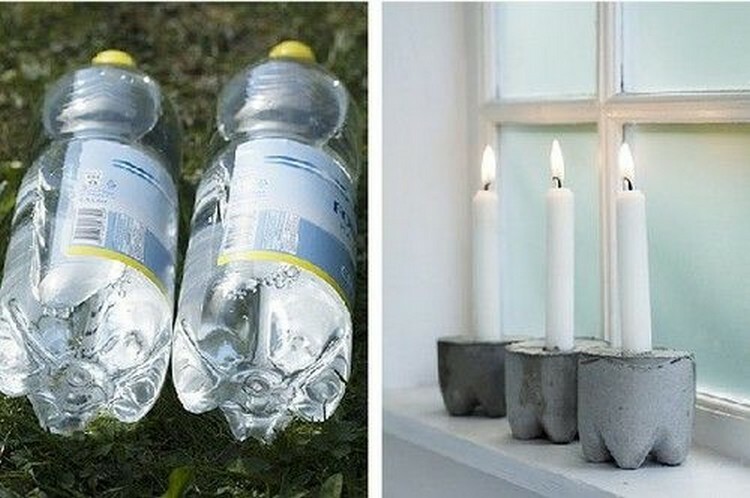 There are different items which you can create with concrete. Concrete is easily available at all places. Not only that, it is very reasonable in price as well. 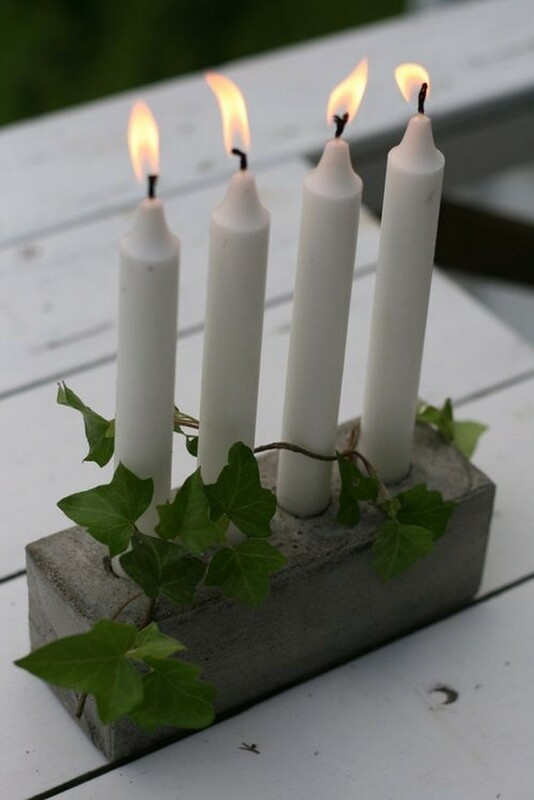 If you are a novice of DIY and have not used concrete before then you might have to discuss it with any expert DIY. 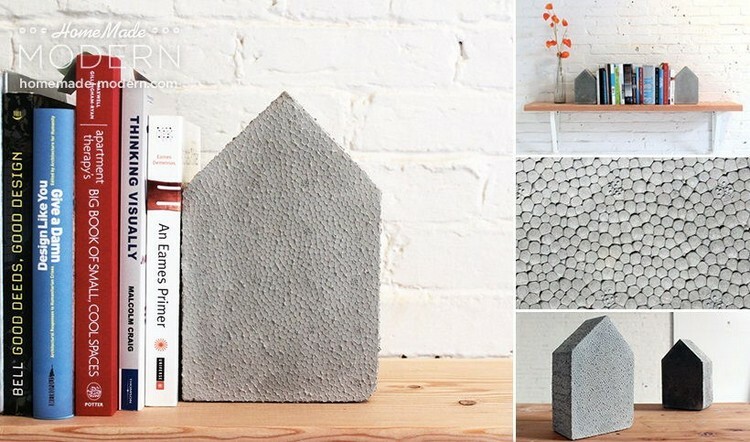 You can easily create these following projects by using a bag of concrete mix. 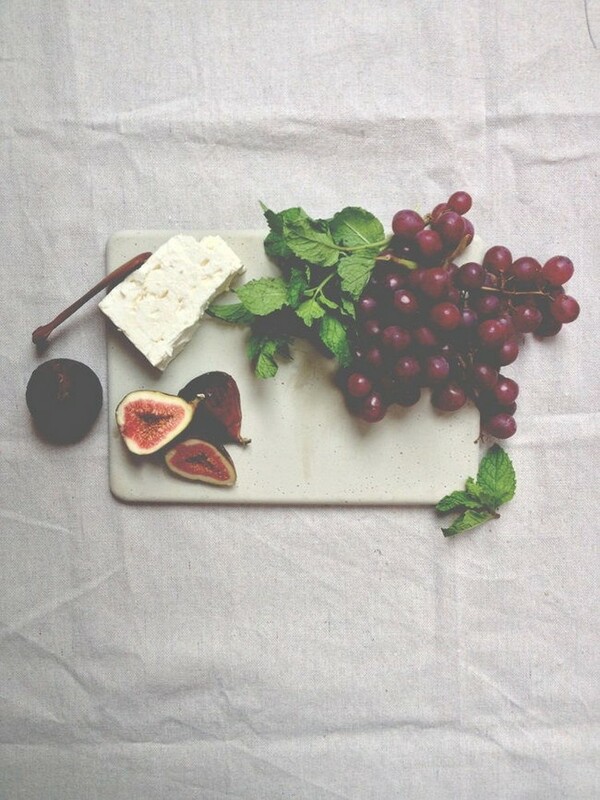 You should go for the one which is easy to create. WOW! Look at these beautiful stars which are created by using concrete. If you are not an artist then you should first get a utensil of star shape and then add concrete in it. 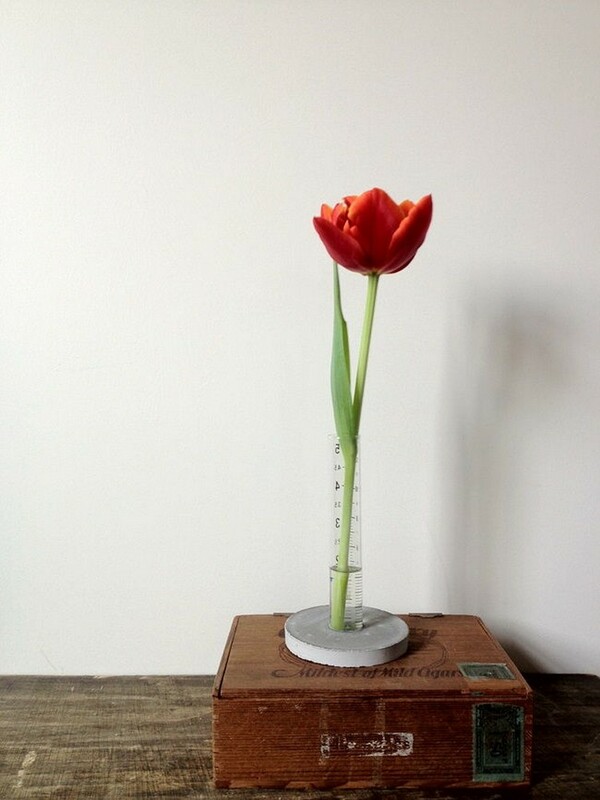 When it dries up then you can take it out and put it on any wall of your room. 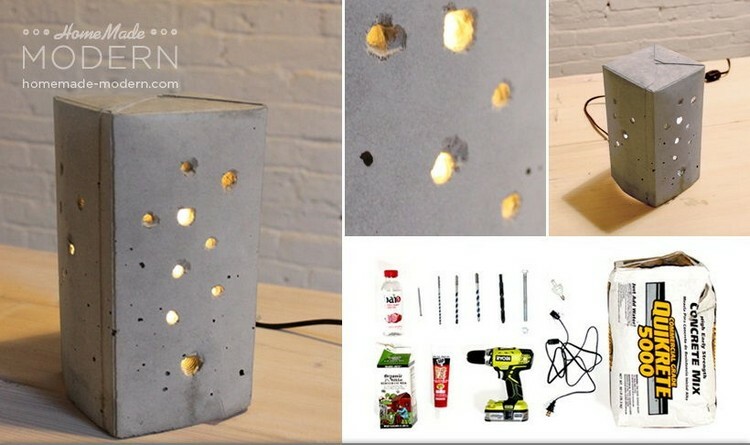 Have you ever thought to create a concrete lamp? 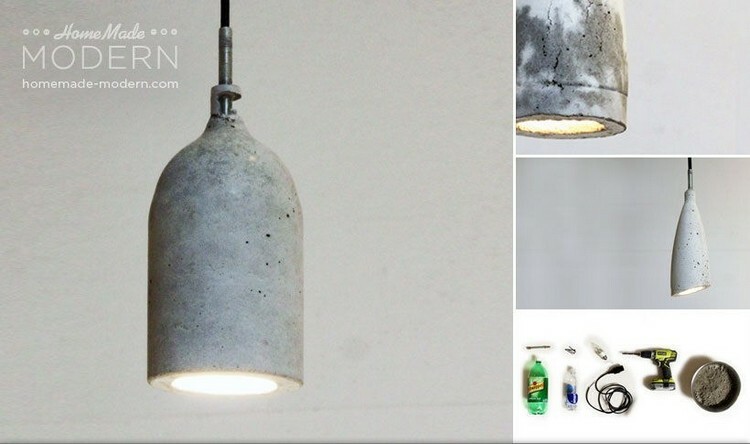 This is a modern homemade lamp which has been made with concrete. You can make it any shape of your choice. We have also shown the tools which you might need for this project. 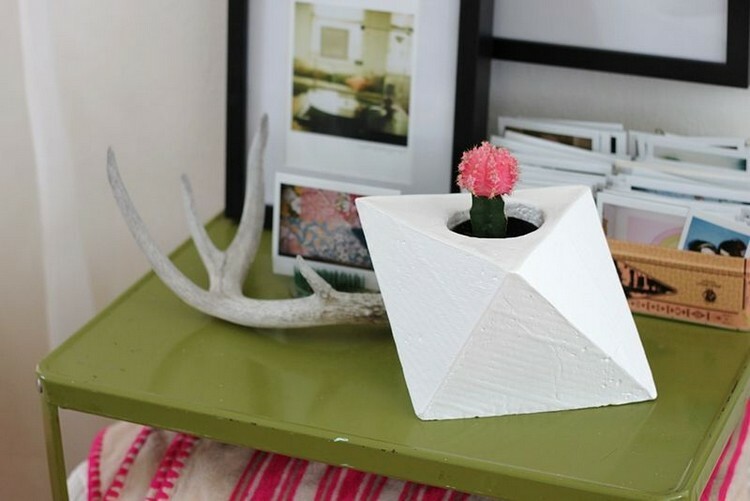 You can make this decorative item by making a simple mixture of concrete. You can customize it in different shapes. On the other hand, we have made two identical projects and then placed them both on each side of this shelf. 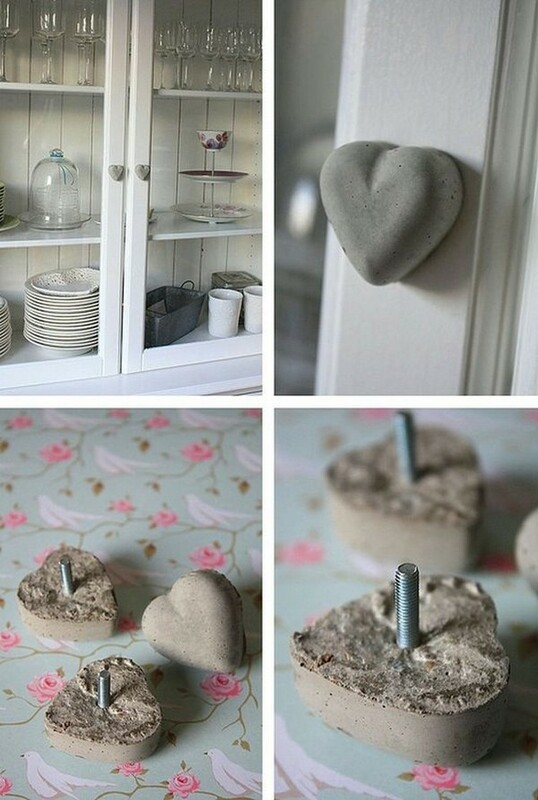 We have made concrete hearts and placed them on the cabinet doors. As you can see we have placed big nail on each of the hearts. 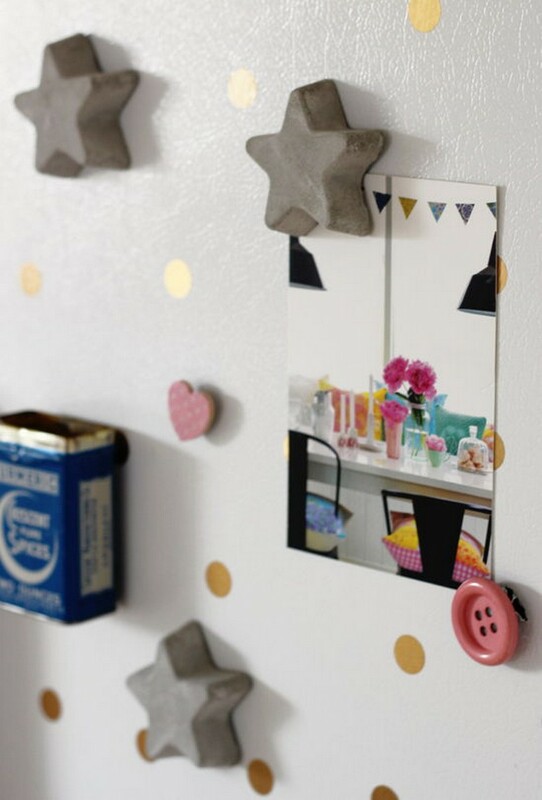 You should create the hearts in a proper shape if you want to beautify your cabinet doors. 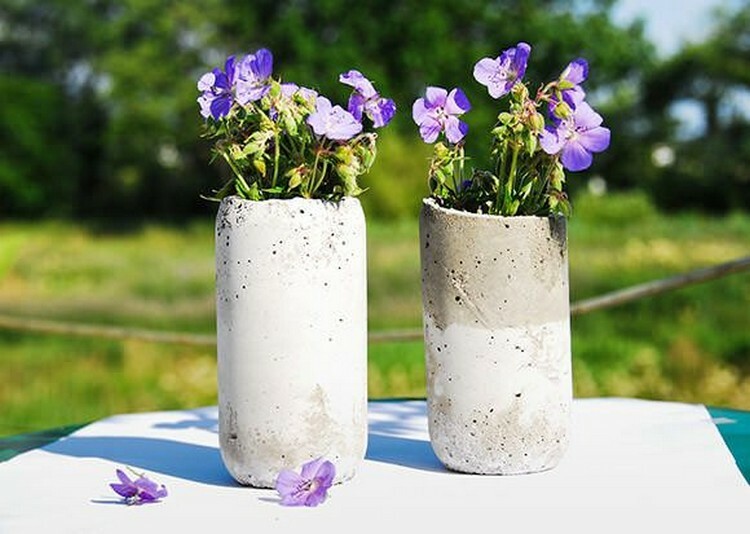 It is time to create concrete planter which contains wheels. 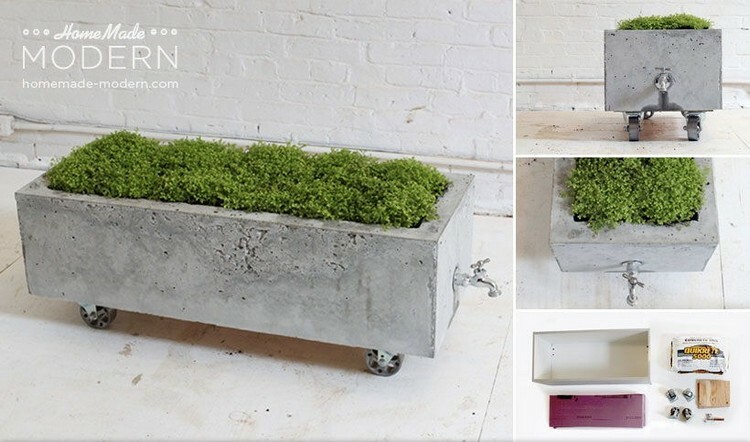 This planter might be heavy but you can add wheels to move it here and there easily.